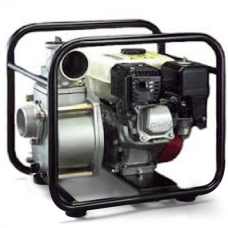 Select from DOT compliant, skid mounted or municipal bypass models. 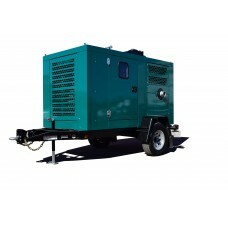 Above ground, below ground or auto-start engine driven. 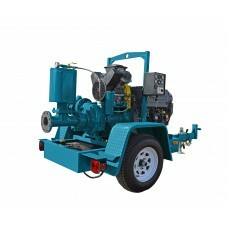 Pump up to 9300 GPM and up to 740 ft. of head. 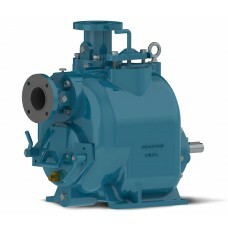 Trash Flow® self priming trash pumps are designed for municipal, industrial and commercial fluid transfer applications. 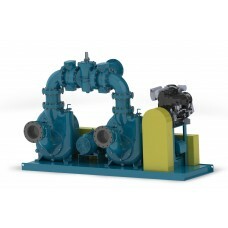 Trash Flow products are available in connection sizes ranging from two inches to 12 inches with fluid handling capabilities up to 6300 GPM. Whether you need to pump trash laden wastewater or hog waste, depend on Wastecorp engineered, Trash Flow self priming trash pump. 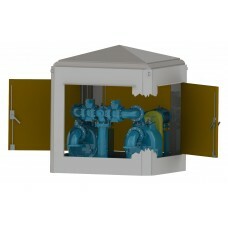 Pre-engineered lift stations and sewage pump stations in two, three or four pump units can transfer up to 14,000 US GPM. Customers can now provide a trash pump product review or share content on Facebook, Twitter, Google+, LinkedIn, Flickr, Instagram, Pinterest or instagram. 3" Connection. 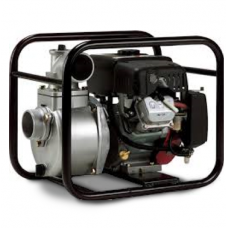 Pump up to 660 GPM with 2½ ” solids handling capability. 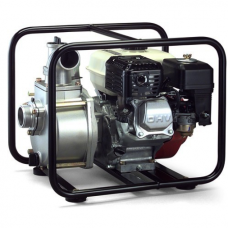 Manufactured..
Dry Prime pumps are built for emergency bypass and dewatering applications. 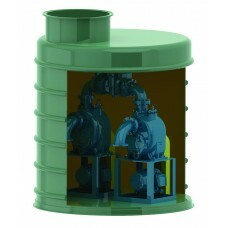 The unique oil bath technology, ensures that the mechanical seal is always lubricated in its own chamber. 2" ConnectionWater OnlyPump water up to 158 GPM..
3" ConnectionWater OnlyPump water up to 238 GPM..
4" ConnectionWater OnlyPump water up to 383 GPM..
Wastecorp is a sewage lift station manufacturer. Select from above ground, below ground and base mounted. No matter what kind of wastewater pump station you need, you'll get it with one of the quickest delivery times in the business.